Foreigners often look for ways to do self-drive tours in China, the first and greatest obstacle is often how to get a China driver license. Frustratingly, China doesn’t accept the use of international driving licenses on its roads, meaning you have to transfer your own country’s driver license to Chinese driver license, participate in Chinese driver license exam as the locals, or apply for a temporary Chinese driver license but with certain limitations. Here, we will give the latest requirements and instructions on these situations. Three to five one-inch color photos with a white background and receipt. The translation of the name on the passport, the driver’s license and the temporary accommodation form in Chinese must be the same. The visa should be valid for more than 90 days. If you are holding L or M visa, you can transfer your own country’s driver license to Chinese driver license after consecutively 90 days staying. If you are holding a residence permit, you should go back to the place that the residence permit was issued to transfer the foreign driver license to China driver license. 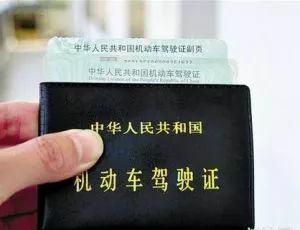 For instance, if you are holding a residence permit issued by Guangzhou, you are able to transfer your country’s driver license to China driver license in Guangzhou. It should be issued by the local police. 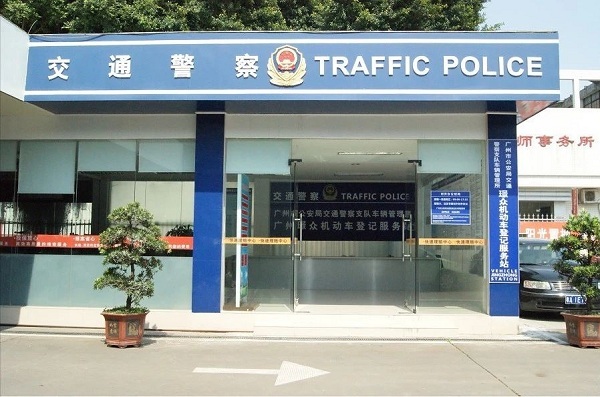 For instance, if you are going to transfer the foreign driver license to China driver license in Guangzhou, the temporary accommodation form must be issued by the Guangzhou police. The detailed procedure stated below are standard and as usually is the case in China, the requirements may differ somewhat depending on the city in which you apply. Take your license & passport photocopies to one of the official district notary offices around the town, most notary offices have different section for translation. Handover copies to them, they will normally do it within 1hr and hand you back translated copies with translation stamp. It cost around 50-60RMB. Photocopies of both sides of your foreign license along with the original, plus the chopped translation. You’ll also need a document stating that you are healthy enough to drive on the road in China. You can get one of these from whichever hospital you usually attend. Three to five one-inch color photos with a white background. Remember to tell the shop that you need to take the photo for driving license. With a photo, they will also give you one receipt just like you get when you take the photo for the residence permit. With all your paperwork sorted out, It’s time to head to VMB (车管所). Here, they’ll check your materials and send you off for any missing documents. If everything is in order, they’ll book you in for a theory exam; usually, the soonest that you can do this is one week from the date of you submitting your documents, but it depends on demand. Instead of going to VMB by yourself, you can also turn to the professional business service provider like HiTouch, we can help you make the appointment for the exam. The theory test is available in English, Russian, Japanese, Spanish and French, but the questions can often be worded in a way that makes them difficult to understand. 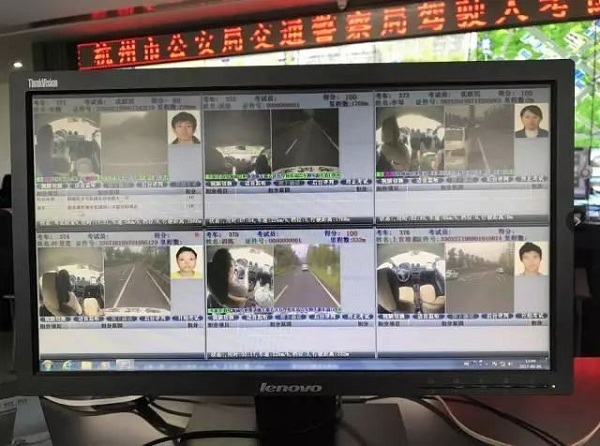 It’s easy to think that you’ll be able to pass the theory test for a China driver license based on your prior driving experience abroad and just general road safety logic. But if you think that, you may well be in for a nasty shock. Rather than rely on your own instincts and experience, you’ll need to memorize the answers to the exam questions. There are 1,500 of these from which the 100 you sit will be chosen, they cover everything from traffic police hand signals and length of jail terms for various offenses, to road sign meanings and speed limits. In this part, you have to go to the VMB in person to sit your test, done at one of a bank of computers in a room. Be sure to bring all your paperwork with you for this. 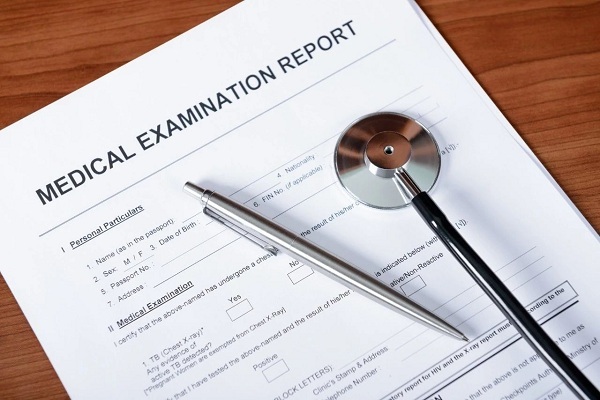 You have 45 minutes to complete the exam and once you submit your answers, the computer will tell you immediately whether you’ve passed or not. If all go smoothly, you’ll be able to drive license printed right away. You can usually have your new Chinese driving license in your hand within 15 minutes of completing the exam. If you fail the theory test, you’ll need to arrange to sit it again. The test fee drops to 40RMB for resits. There are more requirements if you don’t have your own country’s driver license. Beyond the above requirements that we have already discussed above. you also need to pass the exam on basic driving skills after passing the written exam, as same as the locals. 1. Written exam on laws and traffic regulations and basic concepts on vehicles (100 questions). 2. Parking and basic driving skills test on a track. 3. Written exam on correct driving habits (50 questions). Getting Chinese driver license without your own country’s driver license takes quite a lot of effort but it’s totally worth it when you are able to hit the road in your favorite ride. 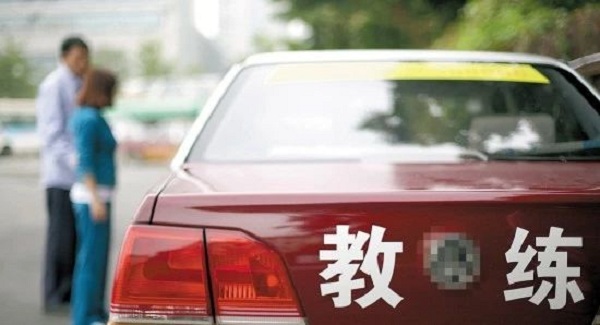 Since January 2007, it became possible for foreigners in China to apply for Temporary Chinese driver license (临时驾驶执照) with the approval of a new clause by the Ministry of Public Security. 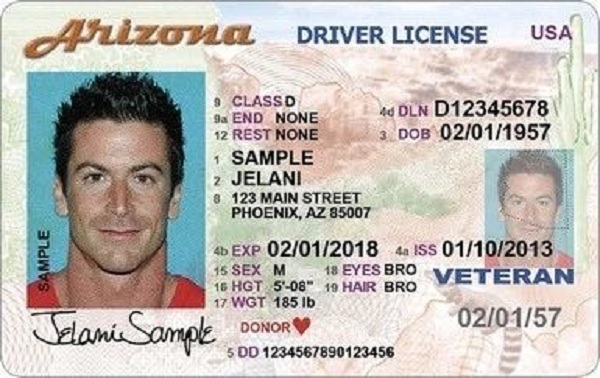 The application process for temporary driver licenses is less complicated and removes the requirement of the examinations, the medical report and other procedures. However, holders of temporary driving licenses are subject to several limitations. Firstly, not all Chinese visa holders are eligible for this “express” application method. Only those foreigners who have been granted a visa with a duration of stay of at least 180 days are eligible. Secondly, the holders of the temporary license will only be allowed to drive in China for a period of 90 days at maximum after the issue of the certification. Thirdly, this period cannot be extended, and multiple applications are not allowed under the same visa. 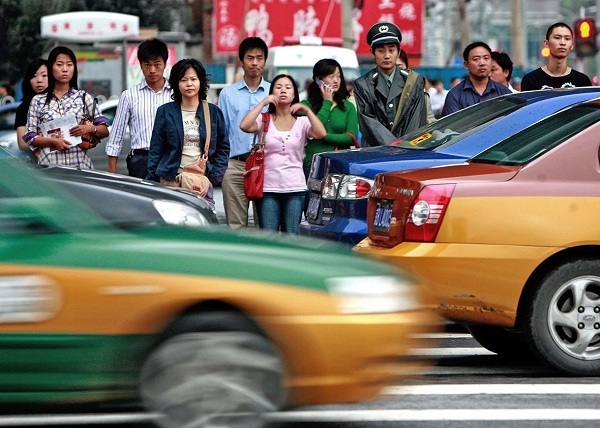 Provisional driving license is specified to be valid inline with the duration of Chinese visa. Three one-inch colored photos with white background. It can be obtained directly at the airport or at the traffic police department in the city you are in.